It 's a new era for NYC dining, an era of what New York Magazine's Adam Platt called the "No Reservations Generation." This new breed of hip and trendy restaurants are perpetuating a fast growing trend of not taking reservations, breathing new life into the saying "first come first served." It's a growing phenomenon occurring at dining establishments all over the city, where lines form out the door and the test of endurance and patience is being taken to new heights, as two hour waits have slowly become the norm. We know waiting for a table can be a gruesome experience at times, especially when you are feeling particularly famished, but sometimes the wait really is worth it to experience the promised land of culinary satisfaction. 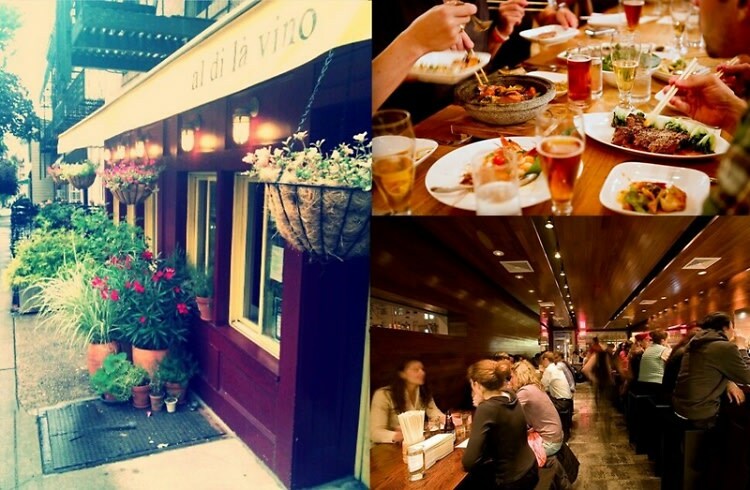 We've rounded up 8 of our favorite NYC spots to drop in on, no reservations necessary.